In 2020 the sun betrays the inhabitants of planet Earth, finally penetrating an abused ozone layer, and scorching the world and decimating its population. A group of men including Richie, Buddy, and the unlikely Elvis resolve that times are way too hot in Miami, Florida, and decide to trek out, on their own, as far to the north as they can make it. Richie, the leader of their faction, suggests Alaska as the most favorable destination and the journey begins. They find themselves navigating the US and Canadian highways through long and lonely nights, sleeping in underground dwellings to avoid the deadly radiation of the daylight hours. Throughout their travels they scavenge limited supplies in department stores and gas stations in order to sate thirst, hunger, and the need for ammunition to protect against the looming threat of human nature. As the three lifelong friends make their way toward Alaska, they encounter new friends in the form of a strong, but damaged, woman who will hold them even closer together, a young girl and her substitute father, and an improbable stray cat. They find grave dangers in the forms of a loving father and his two seemingly innocent daughters, groups of cannibals and the people trying to avoid them, and a lack of easily procured supplies that have met the same fate as the charred plants and animals of the globe. The sun, though the most obvious hazard to their journey, is seemingly the easiest to overcome. Only determination, cunning, and loyalty to each other can ensure their survival in this savage existence. 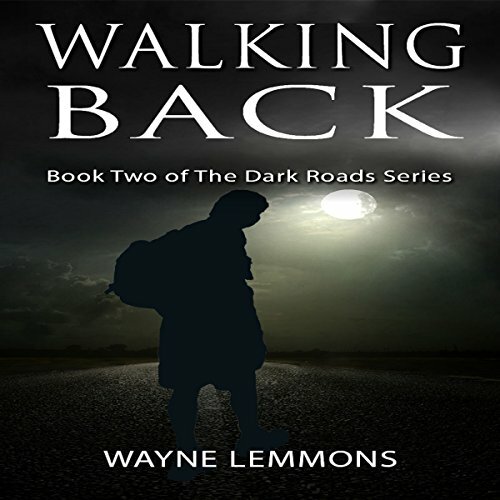 This is the first full-length published novel by Wayne Lemmons. 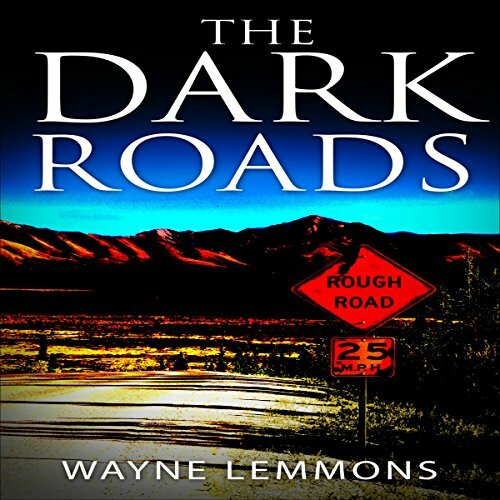 Soon to follow is the prequel, Finding the Dark Roads. The prequel will describe the friendship of our main characters and the trials they're put through from the leaving of their home to their cellar squat in Wyoming, where we join them in The Dark Roads. In 2020 the sun betrays the inhabitants of planet Earth, finally penetrating an abused ozone layer, and scorching the world and decimating its population. A group of men including Richie, Buddy, and the unlikely Elvis trek out from Miami, Florida, headed as far to the north as they can make it. Richie, the leader of their faction, suggests Alaska as the most favorable destination. They find themselves navigating the US and Canadian highways through long and lonely nights, sleeping in underground dwellings to avoid the deadly radiation of the daylight hours. Walk with a man who's been through hell and stumbled back into the world with a passenger laying across his shoulders. Let him remember what it was like, what the world once was, before his injuries became so great that his mind lay in tatters behind a broken face. Travel with him as he speaks to the voices of long-dead friends and to the one who chose to tour hell with him. Find Richie as he walks back through a time before the events of The Dark Roads.